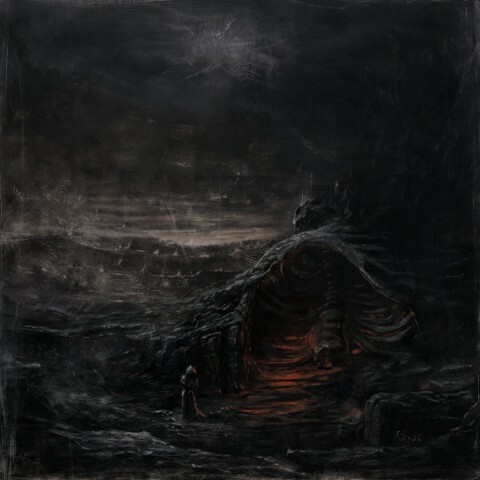 For Dark art articles, we select the latest black metal releases with the most interesting artworks. Previous thematic materials were published in January, March, April, May, June, and July. This time, the new selection includes covers by the artists and designers from Norway, Venezuela, Germany, France, Poland, Romania, Ukraine, Russia, USA, Serbia, Switzerland, Peru, Italy, Spain, and Iceland. For the main pic, we used the cover art for the album "Plus Une Main A Mordre" of the solo project Throane, created by the French musician, photographer, illustrator, and designer Dehn Sora, who has also created an artwork for his LP. 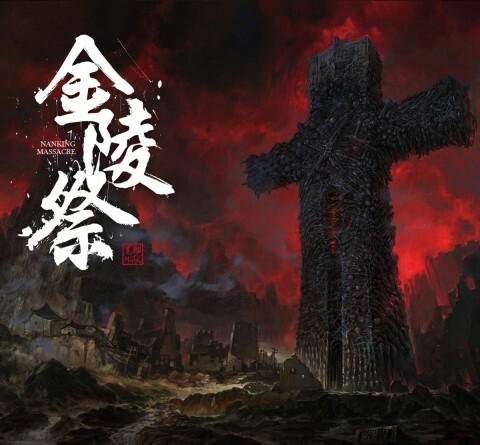 Cover for the album "Nanking Massacre" of the Chinese band Black Kirin. The author is not specified. Art for the new album "The Shrine of Primal Fire" of Italian act A Pale December. Author is Wodwo Illustration. 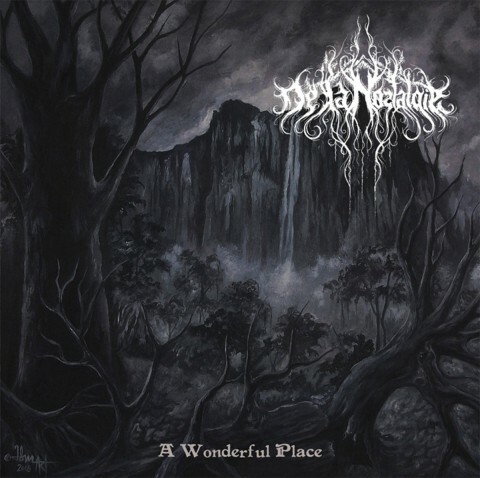 Cover for the debut album "Earth's Necropolis" of the international project The Wake. 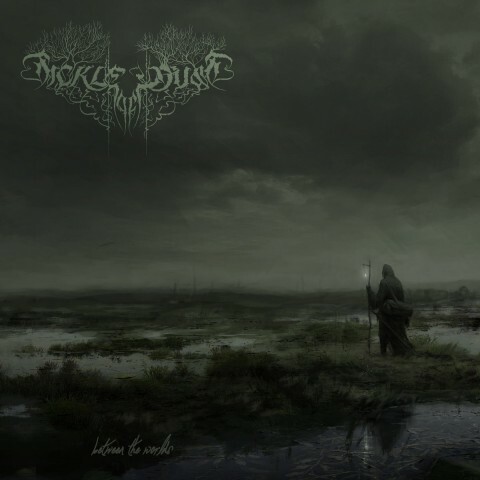 The artwork was done by the American artist Travis Smith (Anathema, Devin Townsend, Eluveitie, Moonsorrow), the official logo and additional design were created by the Romanian artist Costin Chioreanu (At the Gates, Draconian, Enslaved). 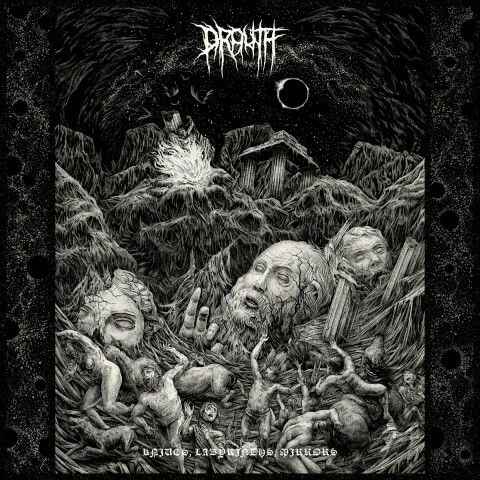 Cover for the September’s album "Knives, Labyrinths, Mirrors" of the American black/sludge metal act Drouth. The author of the artwork is Matt Stikker. 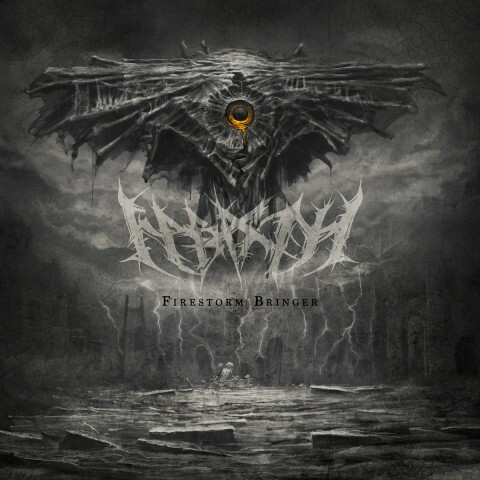 Cover of Nabaath’s EP "Firestorm Bringer". The author is the Russian artist W. Smerdulak, who has previously worked on art for the band’s LP "Common Graves" released in 2015. 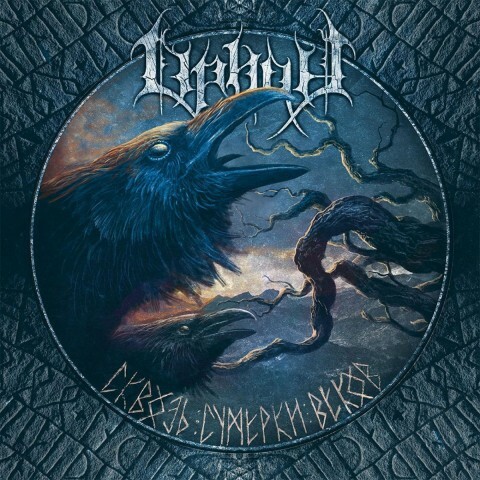 Cover for Orion’s album "Сквозь Сумерки Веков". The author is the aforementioned Russian artist W. Smerdulak. Сover of the duo De La Nostalgie's album "A Wonderful Place". The author is the Venezuelan artist John Quevedo Janssens. 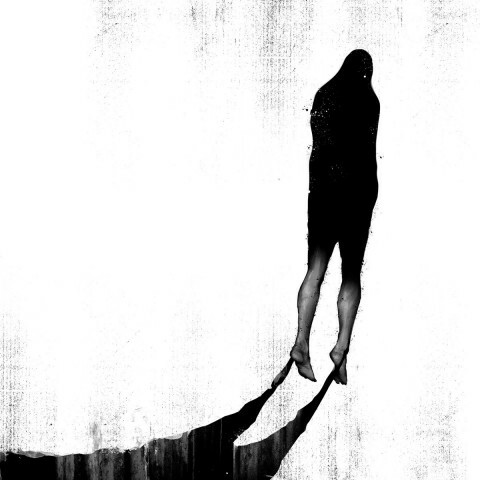 Cover for "Infamata" EP of the Spanish band Sheidim. The author is the bass player of the band Alejandro Tedin. 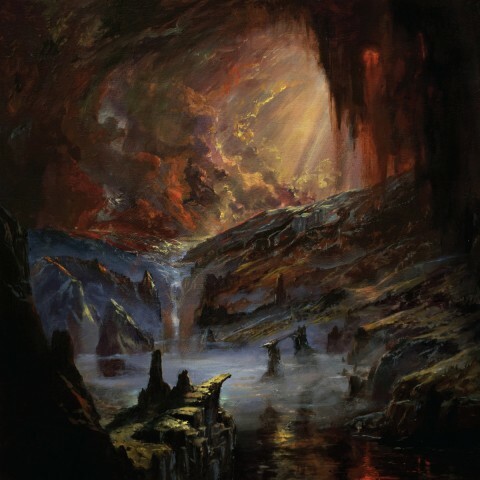 Cover of Wolves in the Throne Room’s album "Thrice Woven". 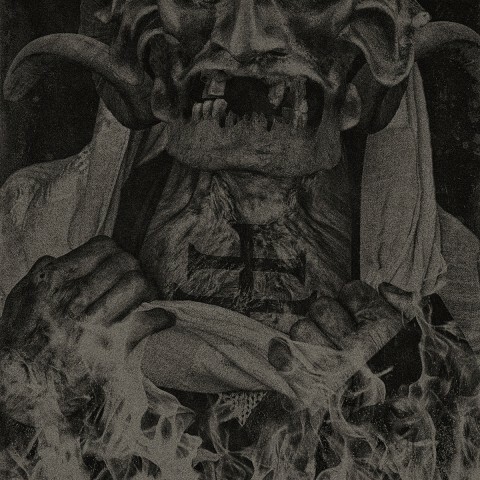 The creator is Denis Forkas Kostromitin, author of the "bloody" cover of Behemoth’s "The Satanist". 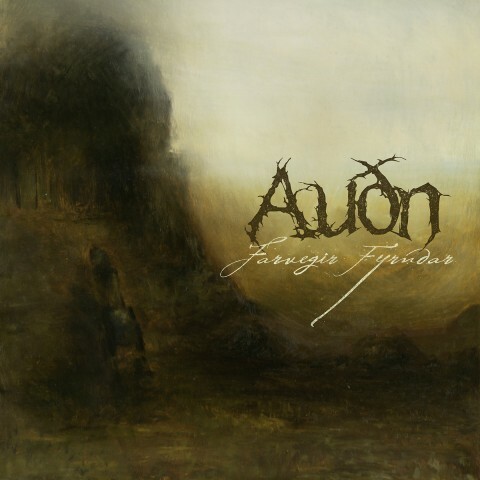 The cover for the album "Allure of the Fallen" of the British band Horrified. The author is an American artist and musician Adam Burke (Sólstafir, Vektor). The cover of the August’s album "Larga sombra" by the Spanish band Khmer. The author is a Spanish artist Mario C. Vaises. 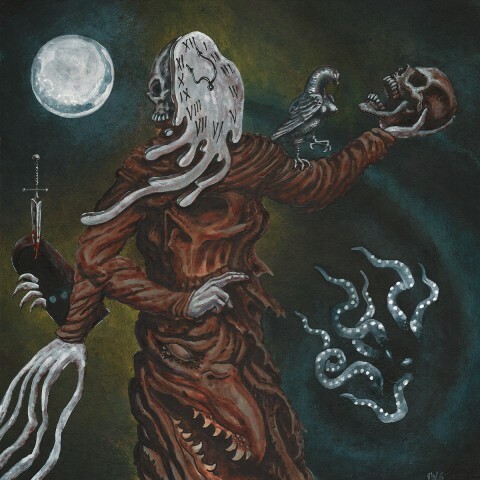 Cover of the EP "Bleak Passage" by the band Krieg. The author is an American artist and musician Wrest. 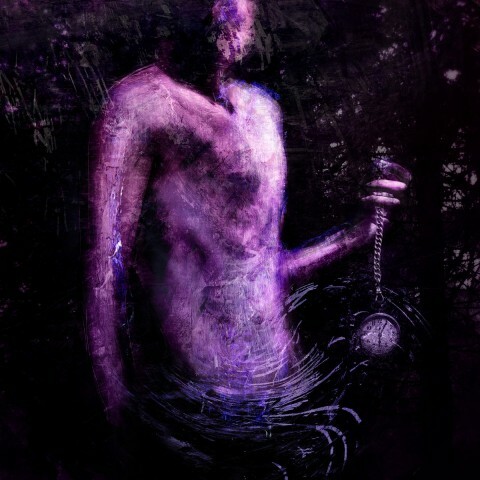 Cover for the album "Portentaque" of the Polish metal act Kult Mogił. The author is a Peruvian artist JoséGabriel Alegria, who worked on art for Inferno’s album "Gnosis Kardias (Of Transcension and Involution)". 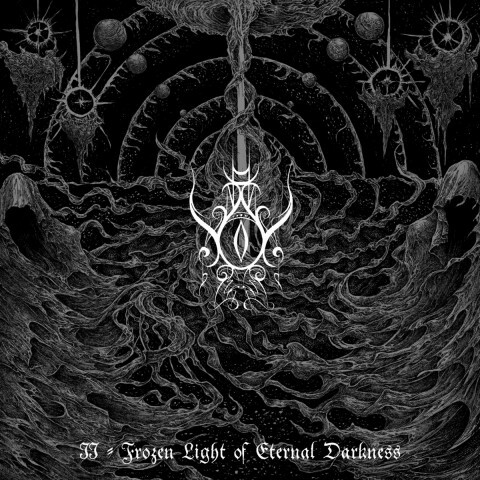 The cover for the album "II — Frozen Light of Eternal Darkness" of the international project Battle Dagorath. The author is not specified. 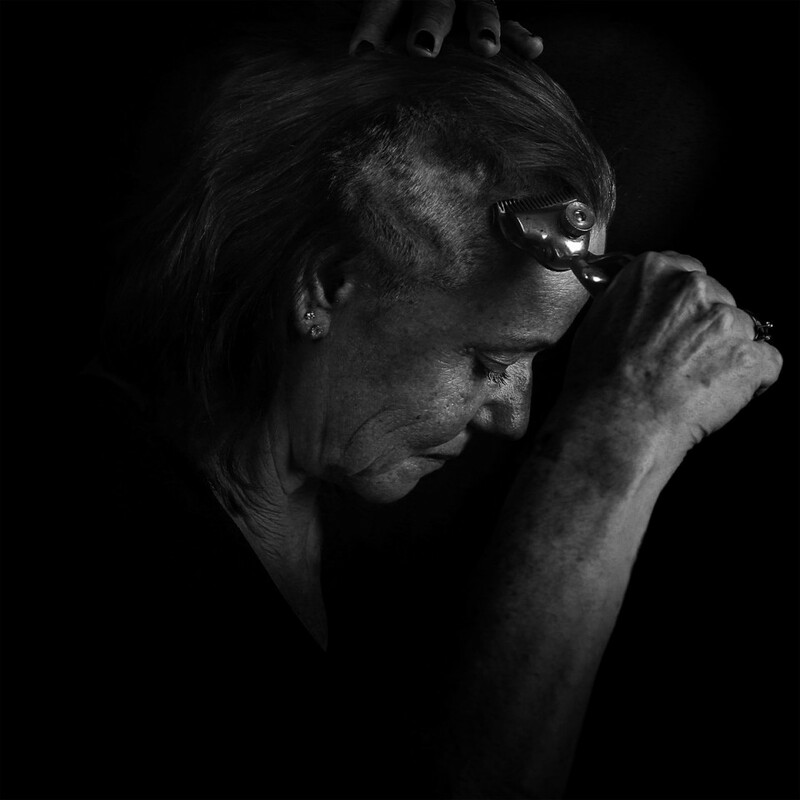 Cover for the fifth album "Infidèle(s)" by the French band Celeste. Photo is made by Marta Bevacqua Photography, France. 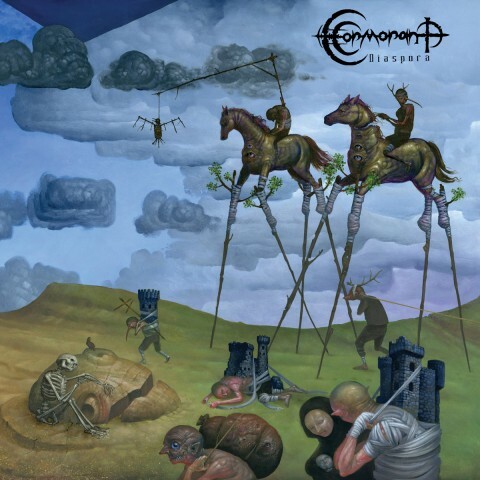 The cover for the album "Diaspora" by the American band Cormorant. The author is Jeff Christensen. 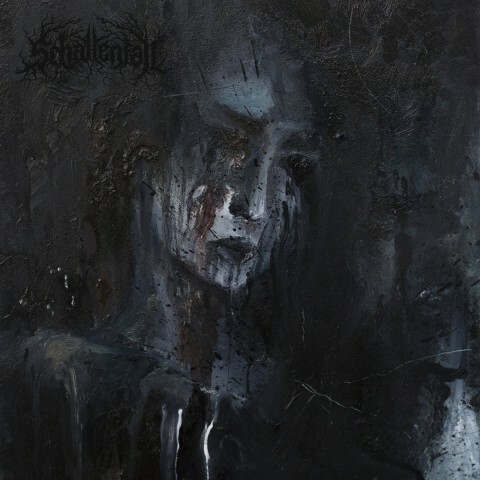 The cover of the album "Kadaverin" by the Norwegian band Gravdal. The author is Jonas Svensson. 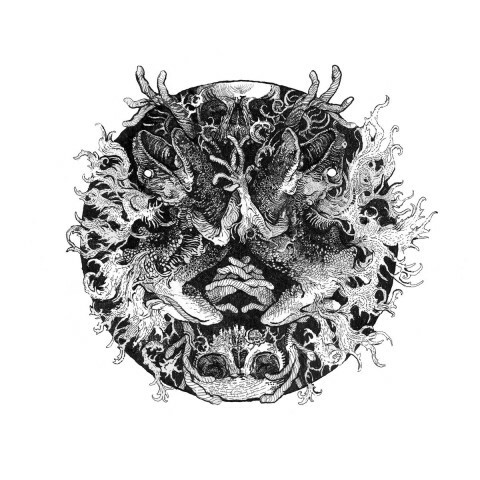 The cover of the October’s split of the bands Paramnesia and Ultha. The author is Paramnesia’s drummer Frenchman musician and artisrt Pierre Perichaud. 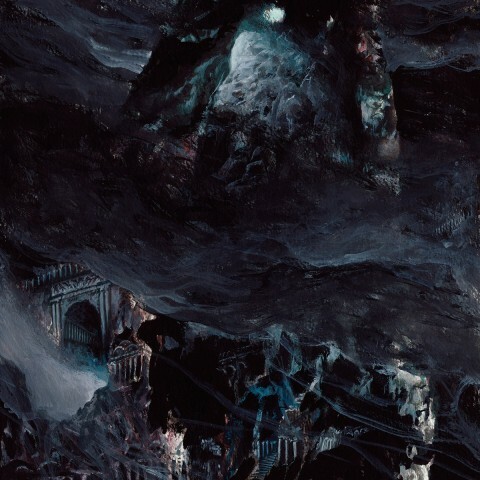 Cover of the two-track split of Sutekh Hexen and Hissing. The author is a Finnish artist Timo Ketola (Asphyx, Deathspell Omega, Marduk). 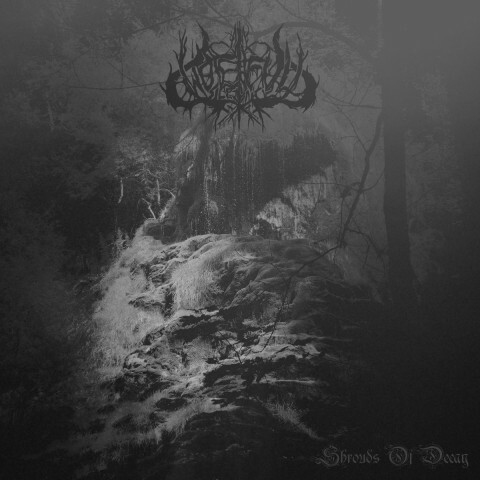 Cover art for the release "Shrouds Of Decay" of the Swiss solo project Woeful Silence. Music, words and artwork of the album were created by the project’s only member Neamhord. 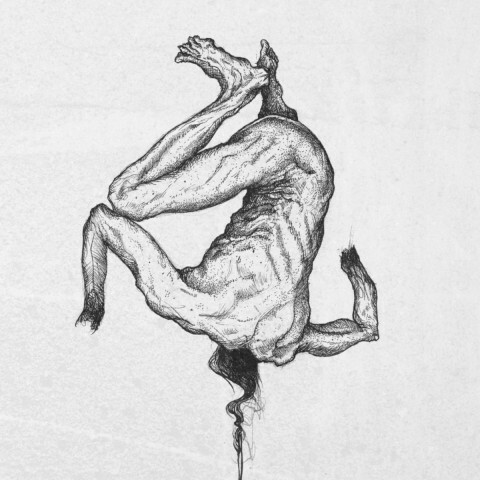 Cover art for the album "My Body, My Time" of the Italian trio Hornwood Fell. The author is an artist and musician Tryfar from Italy. 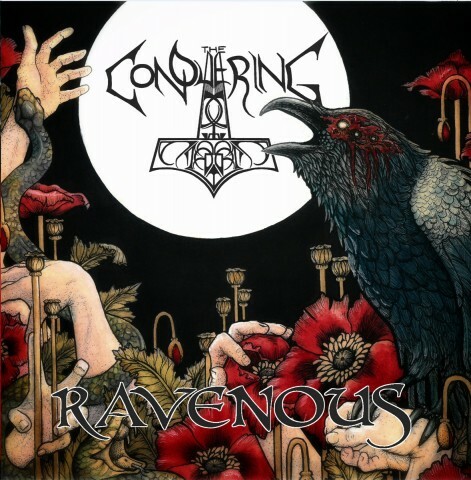 The cover of The Conquering's album "Ravenous". 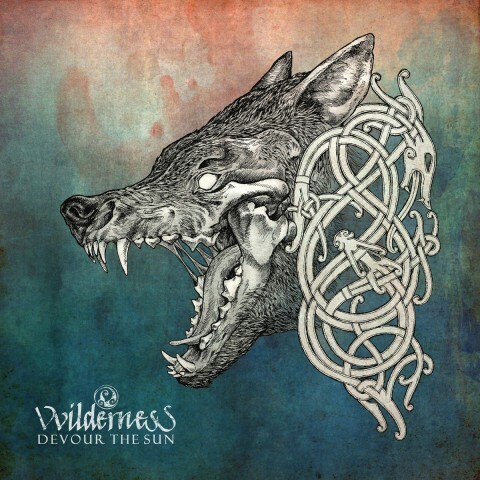 Author is Miyuki M.
The cover for the album "Devour The Sun" of the Hungarian solo project Vvilderness. Artwork, like everything else for this release, were handled by the only member of Vvilderness — a musician Vvildr. 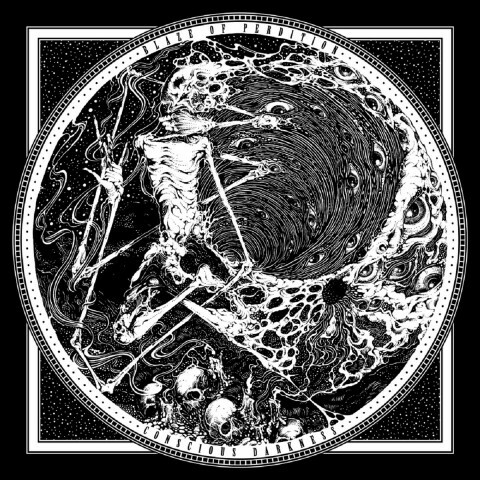 Cover art of Lepra’s LP "Whom Aeons Tore Apart". The author is Serbian musician and artist Atterigner, vocalist of Gorgoroth and Triumfall. 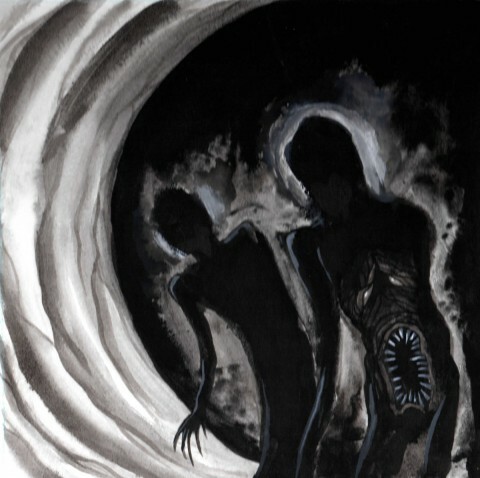 Art for the album "Schatten in Schwarz" of the German-Ukrainian project Schattenfall. Author is Valeria Metzker. 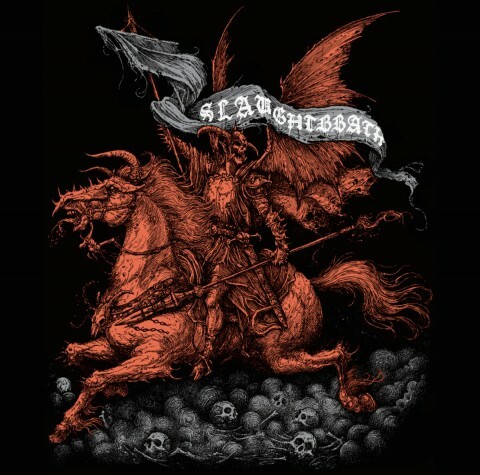 The cover for the album "Contempt, War and Damnation" of the Chilean band Slaughtbbath. The author is not specified. 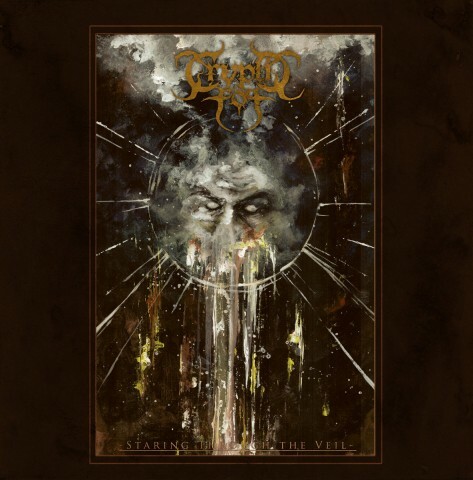 Cover for the debut album "Staring Through the Veil" of the band Cryptic Fog from Chicago, Illinois. The author is not specified. 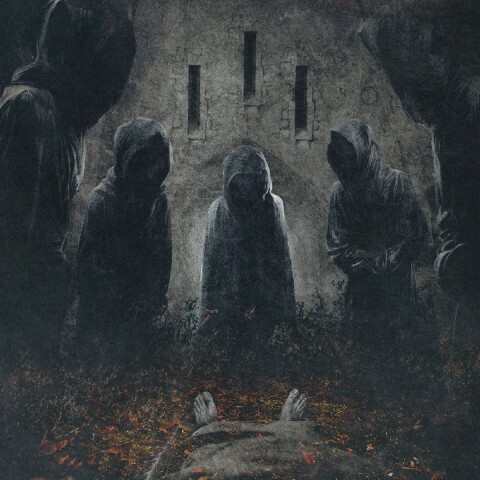 Album art for "Conscious Darkness" of the Polish band Blaze Of Perdition. The author is a German artist Karmazid. 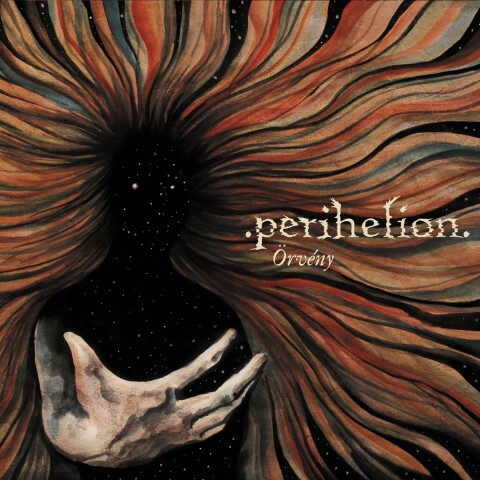 The cover of the November’s album "Örvény" of the Hungarian avant-garde band Perihelion. The author is the previously mentioned artist Costin Chioreanu. 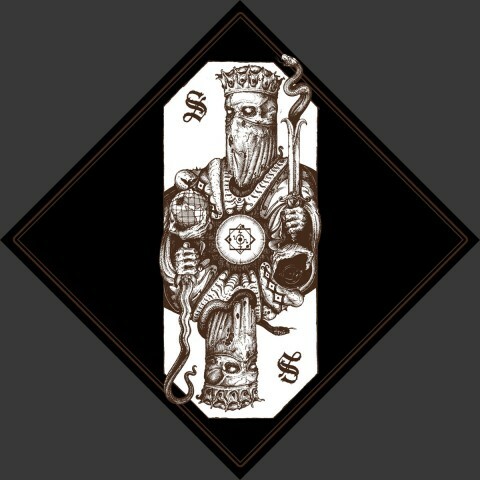 Cover for the EP of the Icelandic act Svartidauði. The author is David Glomba (Cult of Fire, Inferno, Kaosophia). The cover for the album "Aetherra" of the French band Celestia. The author is the compatriot of musicians David Thiérrée, the designer of Behemoth’s first two albums "Sventevith (Storming Near the Baltic)" and "Grom". 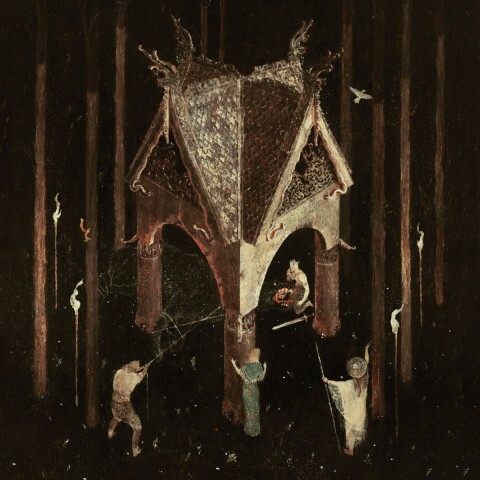 The cover art for the album "Between the Worlds" of the Russian solo project Sickle of Dust by the artist Artem Demura..
Cover for the album "Farvegir Fyrndar" of the Icelandic band Auðn. The creator is a musicians’ compatriot Víðir 'Mýrmann' Þrastarson, who has also worked on art for the band’s self-titled release which came out in 2014. Cover for the album "F.O.H.A.T." 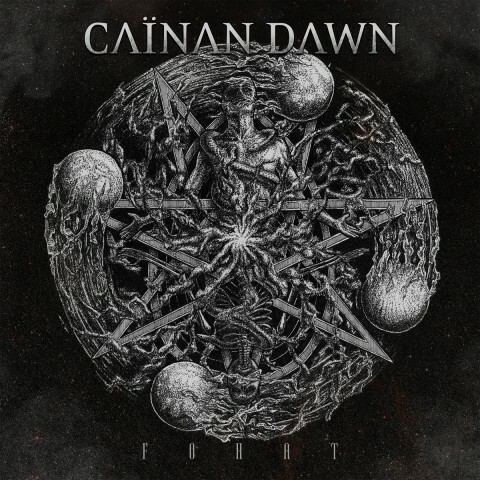 of the French act Caïnan Dawn. 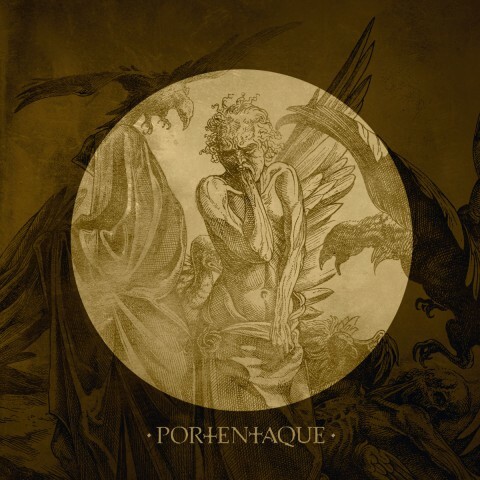 Author is a graphic designer from France Vincent Fouquet (Inquisition, Melechesh). 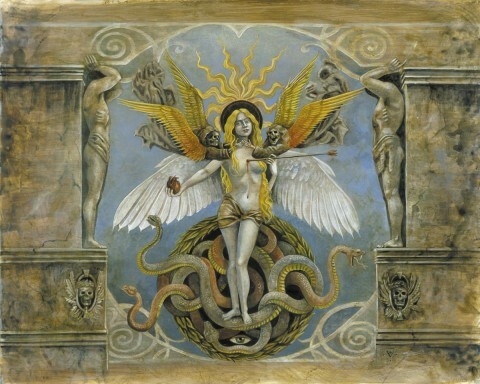 The cover for the album "V: The Inside Scriptures" of the now disbanded French metal act Aosoth. The author is Benjamin A. Vierling, who has also created artworks for the releases of Nightbringer and the two previous albums of Aosoth. 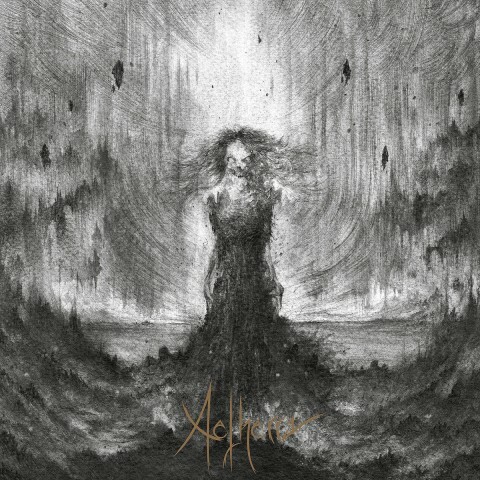 The cover for the album "Eschaton Mémoire" by the American trio Chaos Moon. The author is an artist and musician Wrest from San Francisco, USA. 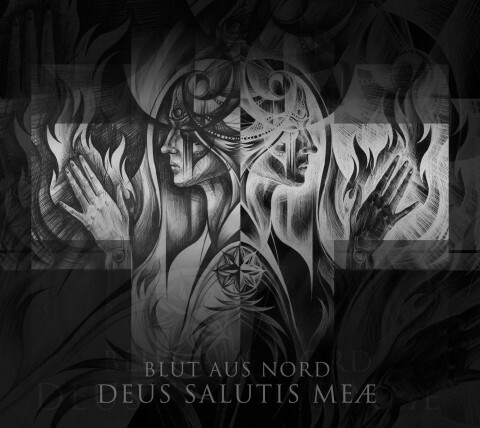 The cover art of the metal act Blut aus Nord's new album "Deus Salutis Meæ". The author is an Ukrainian artist Anna Levytska (AVLevytska Art).